Last month, Microsoft unveiled the Surface Pro 3, which comes with a bigger display, and is said to be a decent laptop replacement. Microsoft mentioned that both i5 models of the Surface Pro 3 were expected to ship to customers on June 20th, but it seems things have changed. Microsoft now lists Surface Pro 3 128GB i5 model’s shipping date as June 30th, a delay of ten days which may come as a bad news for all Surface fans out in the wild. Do note that this is for the new orders placed from today onwards. The second i5 model with 256GB storage is still set to ship on June 20th, but it’s going to cost you $300 extra bucks. If you can’t wait, and have some extra cash lying around, there’s nothing wrong in getting the upgraded version — it also comes with 8GB of RAM, compared to 4GB in the base model. The remaining three models, one with i3 chipset while the other two comes with i7 processor, are expected to ship in the given time frame, which is 31st August as mentioned on the Microsoft store. Surface Pro 3 comes with a 12-inch display sporting a resolution of 2160 x 1440 pixels, and comes with Intel Core processors with up to 8GB of RAM and 512GB of internal storage. There are 5MP front and rear cameras, as well as a Windows 8.1 Pro as its operating system out of the box. 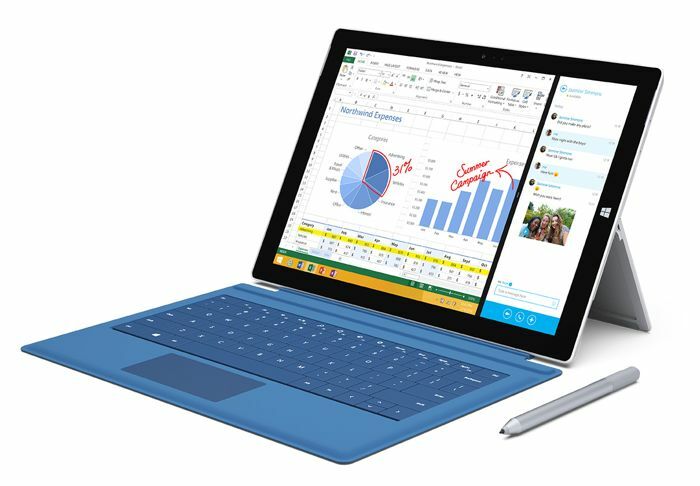 Have you pre-ordered a Surface Pro 3? How do you feel about the delay? Sound off in the comments below.